When it comes to keeping your child’s teeth healthy, diet can go a long way. Maintaining a balanced diet is essential for overall and oral health. Additionally, eating the right foods can help prevent cavities and unnecessary dental visits in the long run. 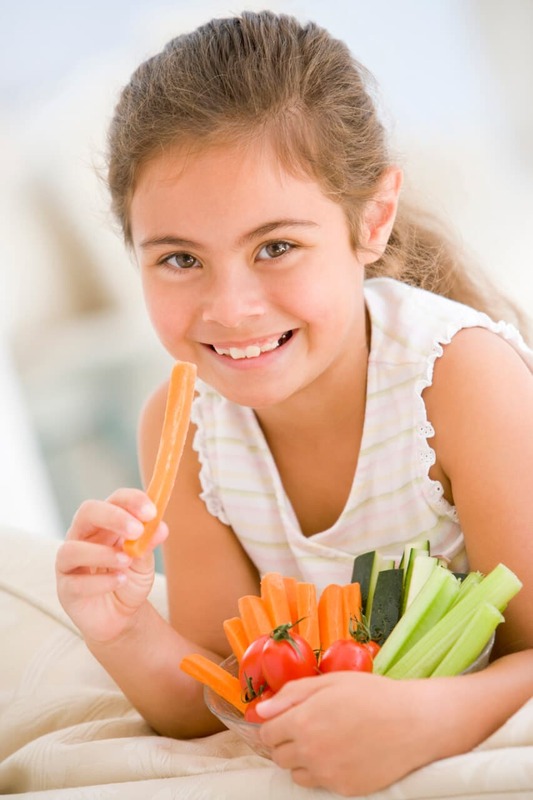 Here are some tooth-friendly snacks to give your kids from a childrens dentist in Palm Beach. Full of calcium and protein, string cheese is an excellent tooth-friendly snack. In fact, there have been studies that show that cheese promotes dental health and can reduce dental decay. Add a cheese stick to your child’s lunch or as a healthy snack between meals to keep their bellies and their mouths happy. Carrots are a fibrous food that can increase the production of saliva in the mouth. This is great for reducing the risk of cavities in children. In addition, hummus is also full of protein and fiber. Together, these two powerful foods can help keep cavities at bay in your child’s mouth. Many people do not know that apples are a dental superfood. First, apples are full of water and fiber. This can help clean your teeth after meals. Second, chewing an apple actually helps wipe away bacterial and excess particles in the mouth. Slice up an apple, or pack a whole fruit for your child to eat at the end of a meal, or between meals for clean teeth. Keeping your child’s mouth healthy takes more than just healthy snacks. Contact Palm Beach Pediatric Dentistry to ensure that your child maintains the best oral health. Together, you and a childrens dentist in Palm Beach can ensure that your child develops healthy oral habits for life. 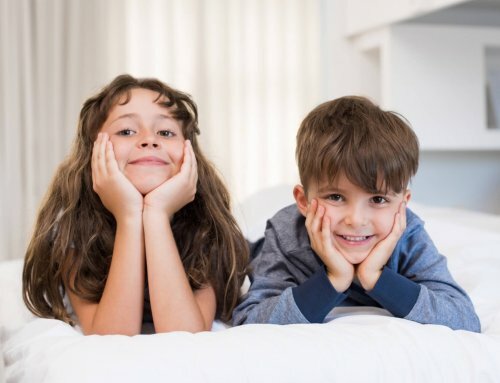 Palm Beach Children’s Dentistry | How Do Children Get Cavities?